If it prevents one ding, it doesn't cost a thing. * - Ford F150 Forums - Ford F-Series Truck Community. 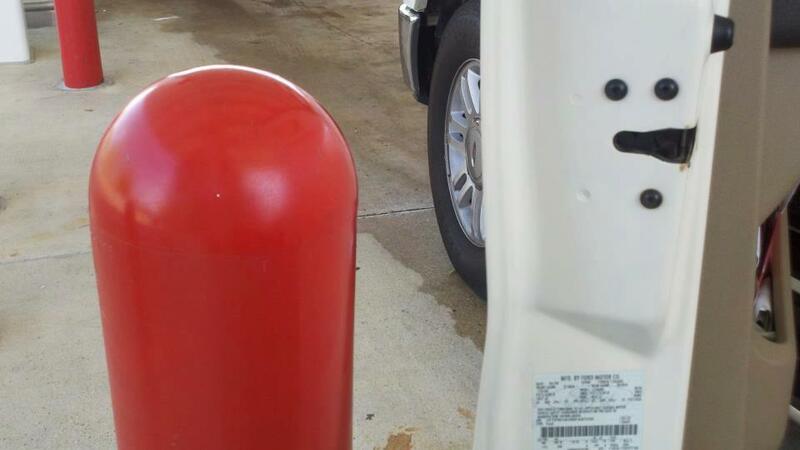 "Got to love that just right detent thingy..."
* Compared to average price for dent removal services.